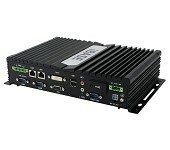 The MPT-7000V is an E-Mark certified in-vehicle fanless computer system, ideal for autonomous vehicle and fleet management systems. 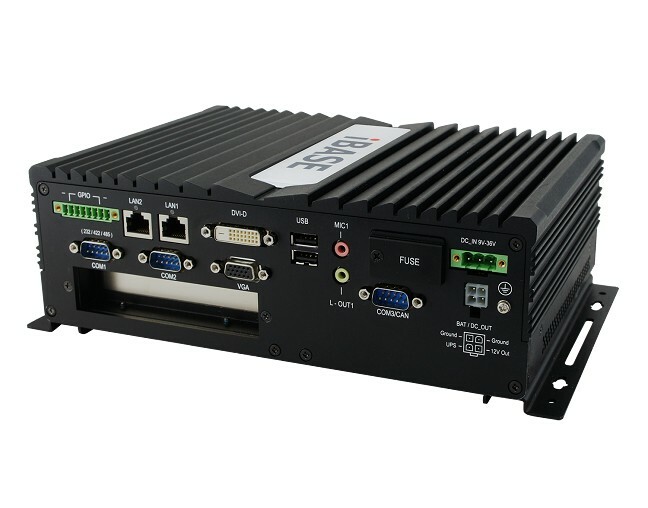 Featuring an innovative cable-free board design, the rugged systems operate in temperatures of -40°C to 70°C and are designed to withstand shock and vibrations via a tri-axial G-sensor to help them adapt to turbulent conditions. 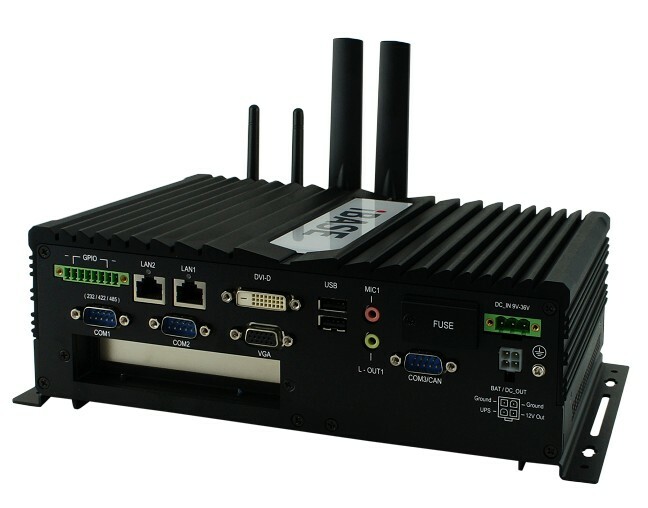 In case of irregular vibrations, voltages or temperatures, users can set up self debugging alarms to quickly eliminate any issues. 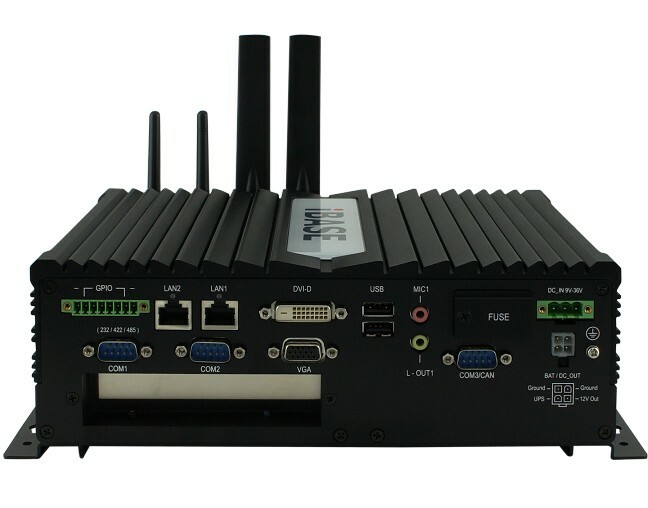 The MPT V-series also accommodate a swappable and flexible 12 to 36V DC power supply to meet regulatory requirements in different regions. 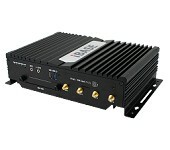 Support for dual WAN card, 3G/4G/LTE mPCIe modules with M.2 interface and two separate SIM slots insures connectivity remains stable when roaming, accessing and connecting to other network signals. 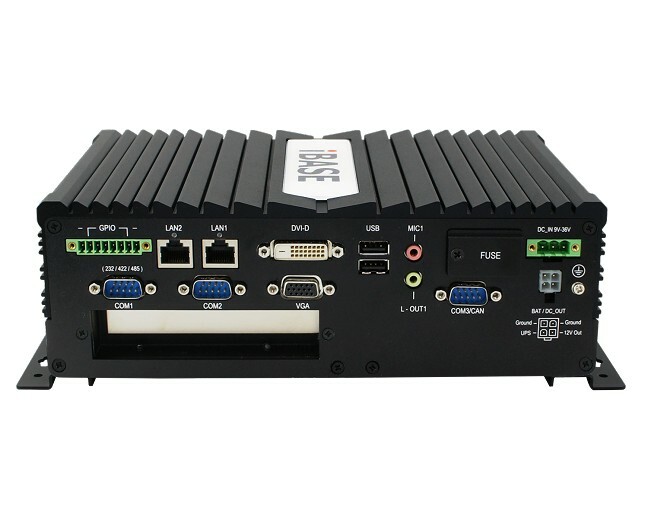 Both systems are customisable, but standard versions incorporate a rich set of I/O connectivity including two gigabit Ethernet, two USB and three COM ports for optional CAN Bus 2.0B / OBD-II. 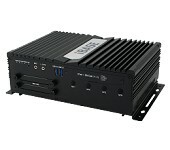 The MPT-7000V also comes with one PCI-E(x4) slot and two 2.5” drive bays for SSD drives.